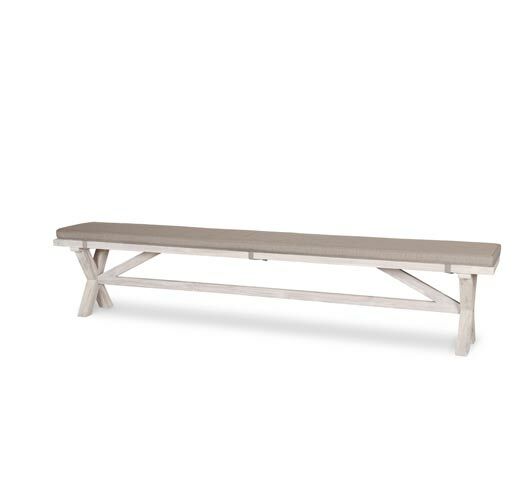 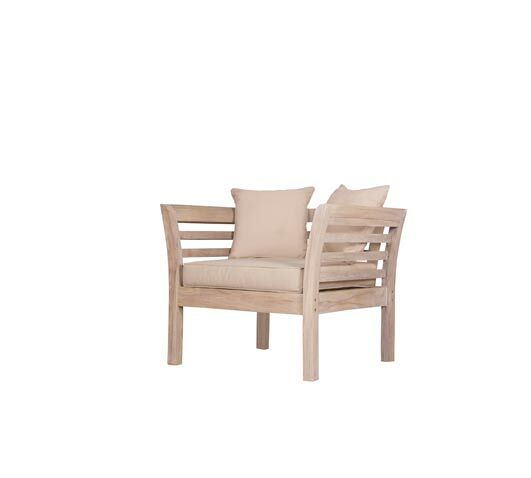 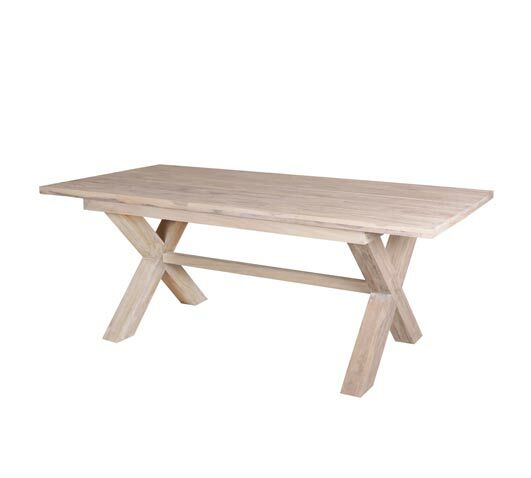 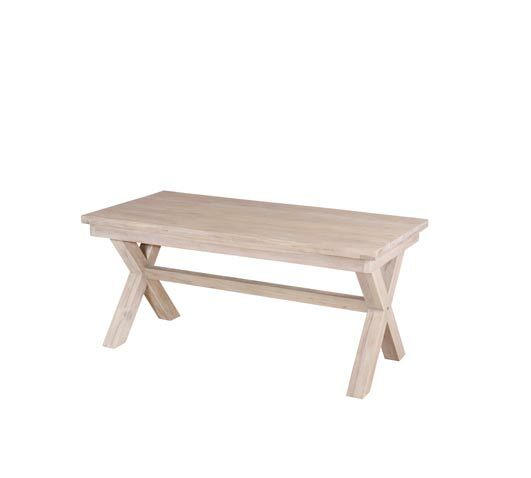 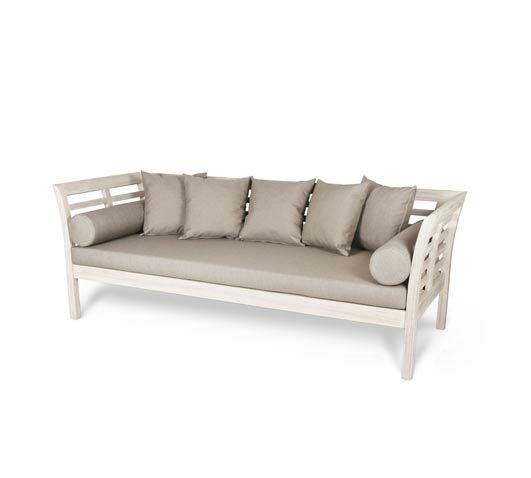 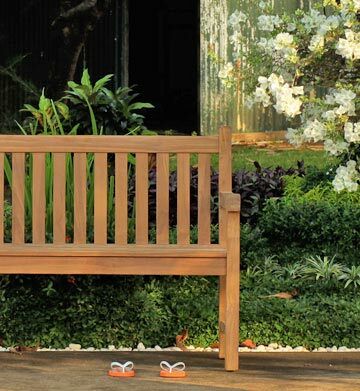 Rustic White Wash Teak Outdoor Furniture Collection, From Australia's Premium Teak Outdoor Furniture Wholesaler. 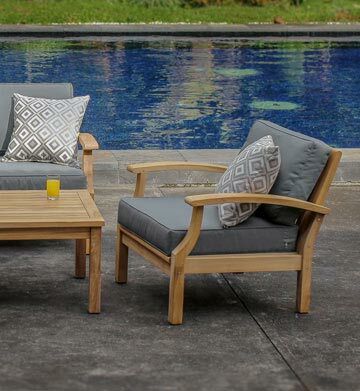 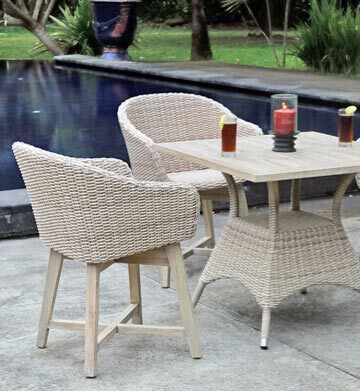 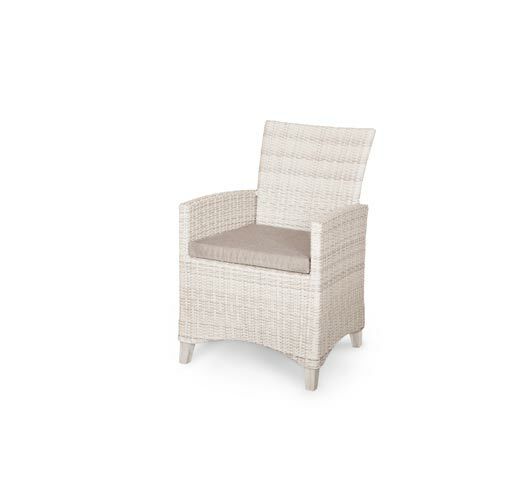 The Venice collection is a teak and wicker combination, guaranteed to complement the very best of outdoor living spaces. 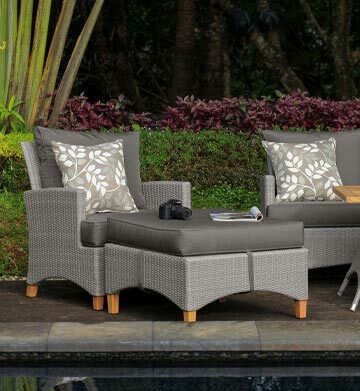 Complete with comfy outdoor sofa settings, accent side tables and composed outdoor dining sets. 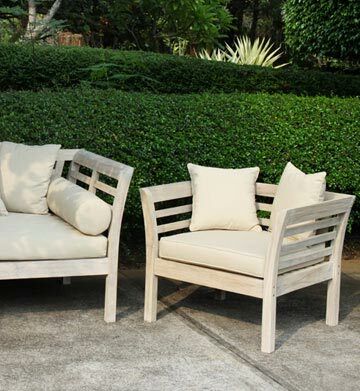 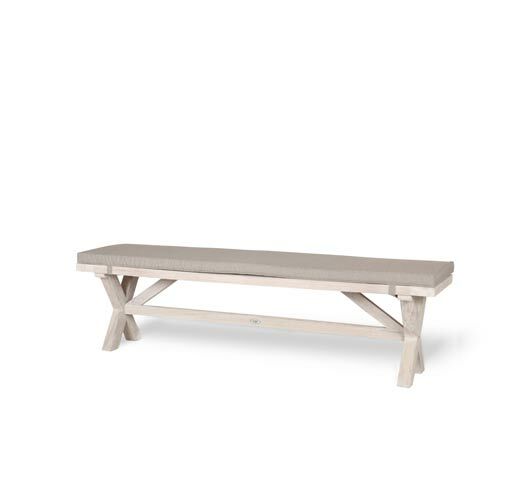 The collection is finished with natural tones, and a rustic-white-wash on teak wood ﬁnish. 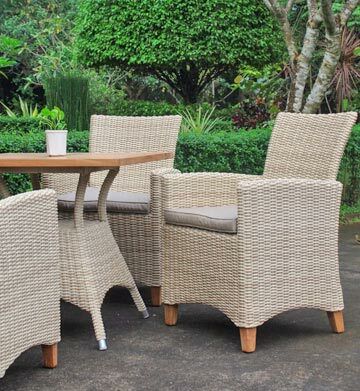 For trade inquiries call us on (02) 8710 9030 or contact us via the contact form. 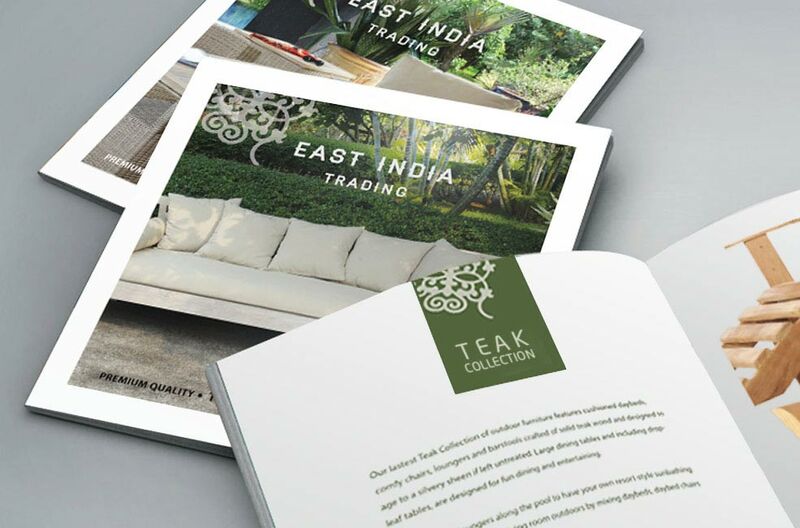 We take great pride on giving the highest levels of customer service and delivering high-quality teak outdoor furniture to Retail Outlets, Commercial Projects, Interior Designers and Private Brands across the country.